Magician Dynamo is heading on his first ever UK tour – which will include FIVE nights at the Manchester Apollo next year. He’s walked on water, levitated above the Shard, walked down the LA Times Building, predicted the World Cup outcome and taken a trip on the side of a bus. But now he’ll be taking on his biggest challenge to date, as he takes his unique brand of street magic to the stage for his first ever live tour. 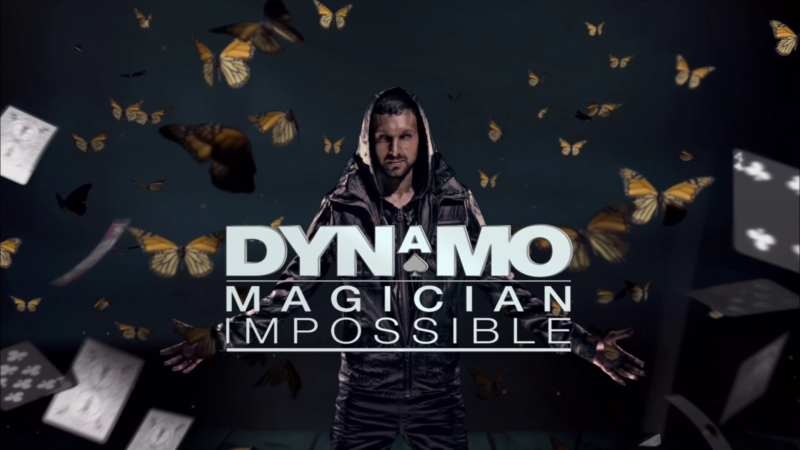 Following the announcement of his last ever series of Dynamo: Magician Impossible for Watch, Dynamo will now delight fans on stage. They will have the opportunity to see his magic skills up close and personal in what promises to be a spectacular and unique live stage production. The first leg of Dynamo’s live show will kick off in London and Manchester as he takes over the Eventim Apollo in Hammersmith, London and the O2 Apollo in Manchester for five nights from October 14-18, 2015. Dynamo, whose real name is Steven Frayne, hit TV screens just three years ago with his first series of Magician Impossible, and since then has quickly established himself as one of the world’s best known magicians, with his series airing in over 180 countries worldwide reaching over 250 million cumulative viewers across the world. He was recently awarded the highest accolade by the magic circle with his promotion to Member of the Inner Magic Circle with Gold Star, a position only held by 300 magicians worldwide. Tickets for the tour go on sale on Friday, September 26 at 9am.